Trust Top-Grade Wood Fabrication with Pan-Oston. 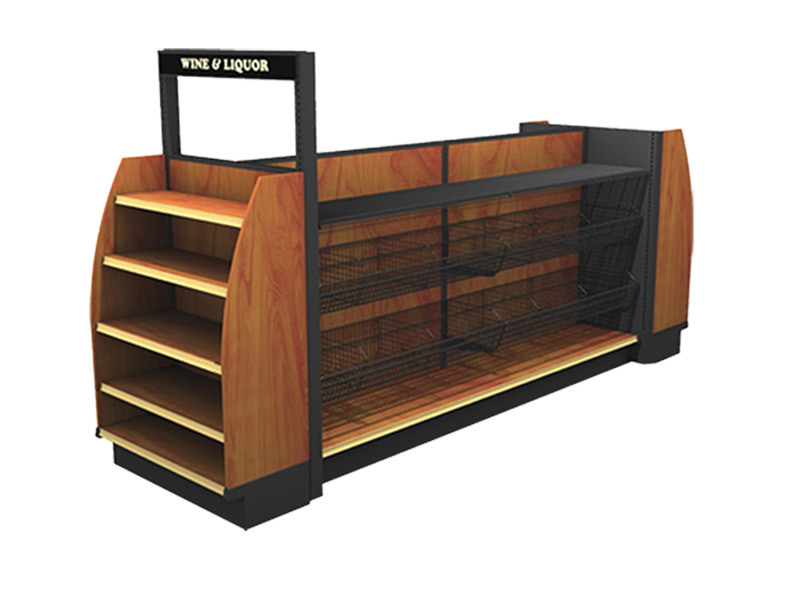 We have been building custom store fixtures and displays in wood for nearly 50 years. 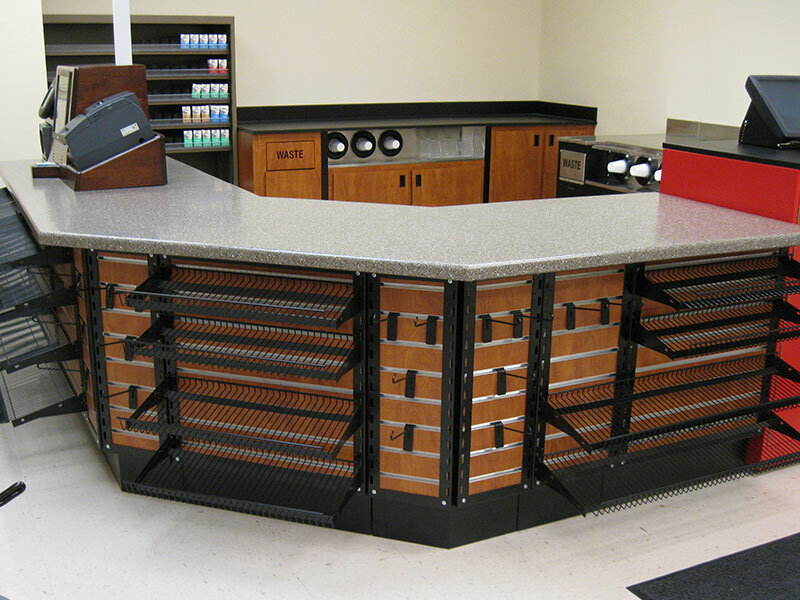 Using only state-of-the-art equipment, we provide sophisticated wood fabrication in all common materials. 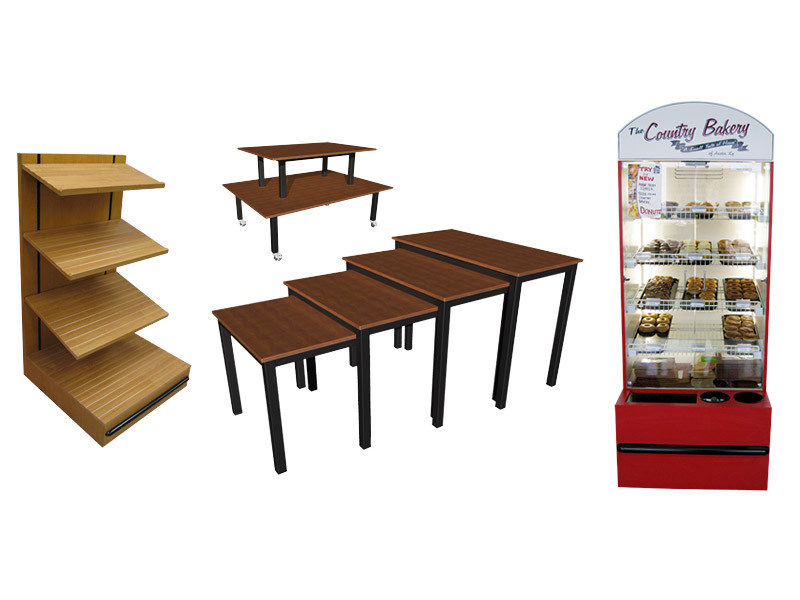 We will work with you closely to determine components that work best for your store. 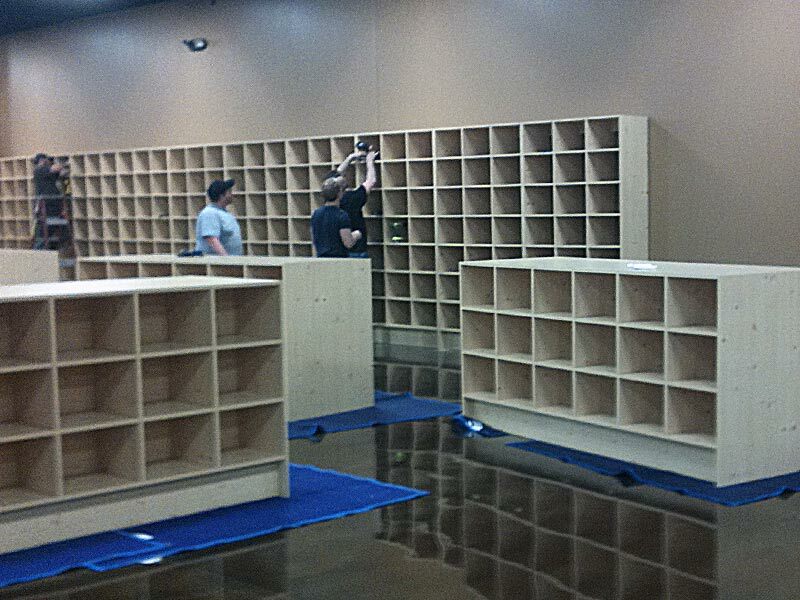 We provide custom wood fabrication on time and exactly to your specifications. Customize wood from the services we provide. We offer hardwood, plywood, MDF, OSB and particle board construction. 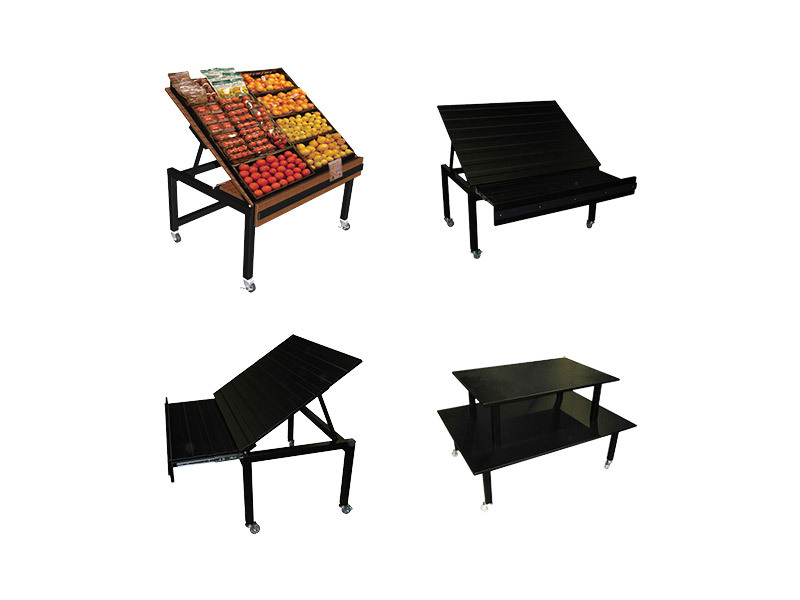 Choose from melamine, high pressure laminate and thermoformed plastic finishes. Other services include Lamination Press, CNC Large Panel Saw, Biesse CNC routers, automated edge banders, thermal laminator and post-lamination construction. 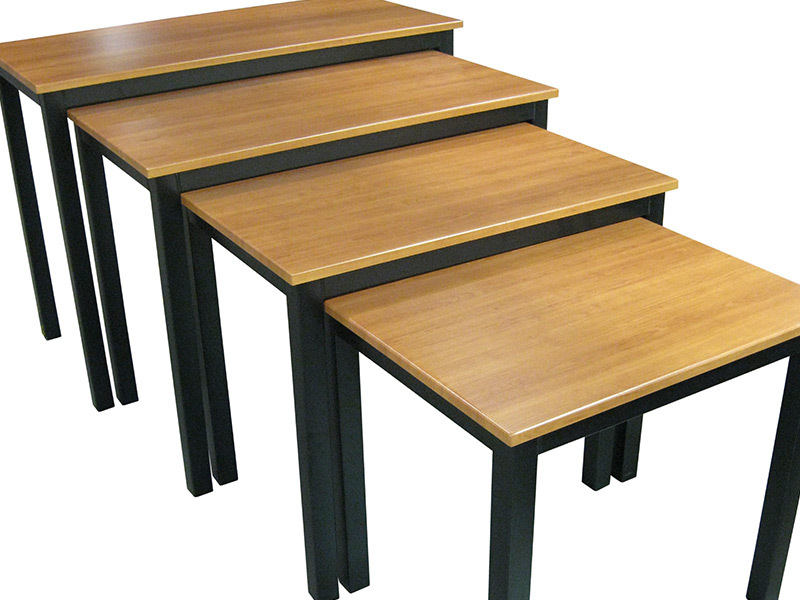 You can be assured that our wood fabrication process is of high standards. Our standards have led to low rejection rates, timely production schedules and high customer satisfaction ratings. 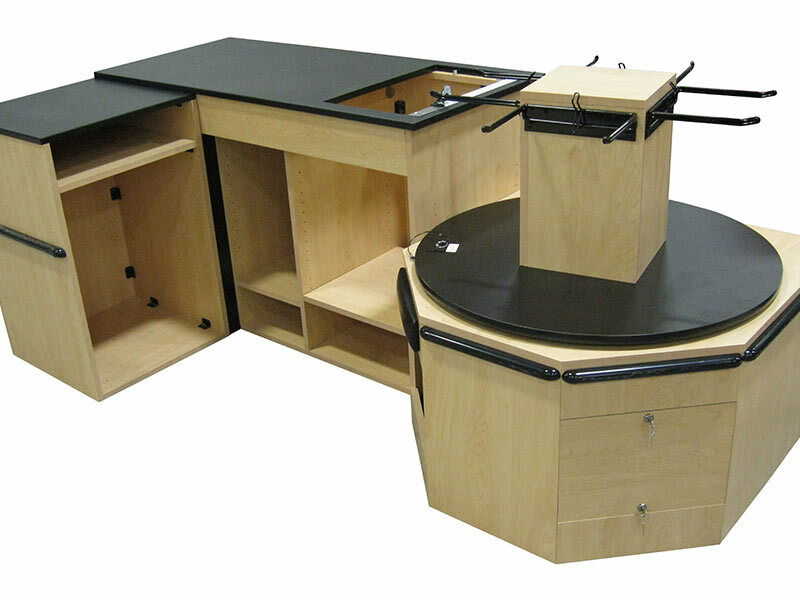 These standards have allowed us to conduct custom wood fabrication quickly and efficiently.